States have a responsibility under federal law, to establish a system of general supervision that monitors local education agencies' (LEA) implementation of the Individuals with Disabilities Education Improvement Act (IDEA) of 2004 and Am. Sub. HB1. The Ohio Department of Education (ODE) fulfills this responsibility through its Office for Exceptional Children (OEC). OEC, in coordination with the Office for Early Learning and School Readiness (OEL&SR), has developed a Comprehensive Monitoring System for Continuous Improvement that includes three levels of reviewing LEAs’ implementation of IDEA. 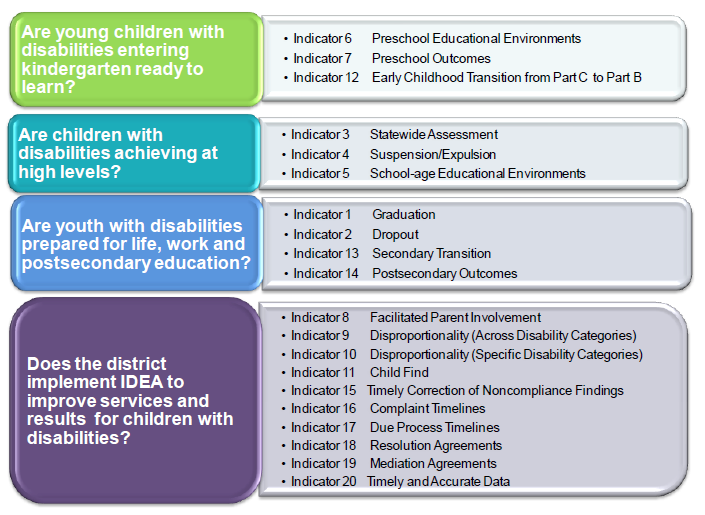 The Comprehensive Monitoring System is designed to ensure 100 percent compliance with the statutory requirements of the IDEA and Ohio Operating Standards for Ohio Educational Agencies serving Children with Disabilities and improve services and outcomes for student with disabilities. Ohio’s compliance with many of these requirements is evaluated through the State Performance Plan (SPP), which is submitted to the U.S. Department of Education, Office of Special Education Programs (OSEP). The SPP is comprised of targets and improvement activities for indicators of state performance. Through its system of general supervision, OEC uses multiple monitoring processes to address and improve district performance on SPP indicators. The monitoring process selected for a given district is based on OEC priorities and the district’s performance across indicators. All LEAs participate in some level of monitoring review annually. 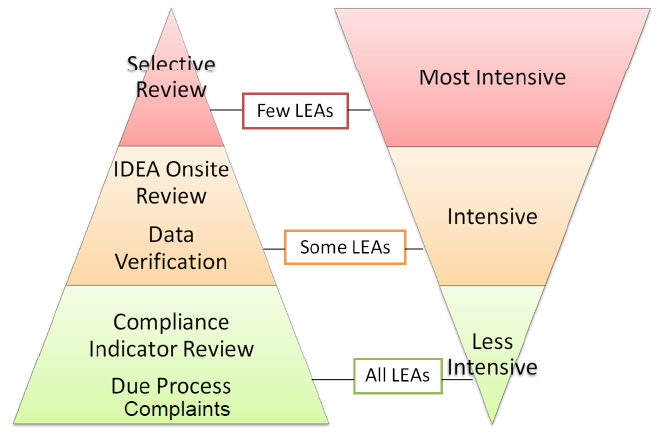 Each review method involves a different level of intensity and resources from both OEC and LEAs. SST8 is committed to supporting districts through all aspects of the monitoring process. 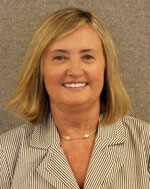 For districts undergoing onsite review, one or more SST8 ELSR/Special Education consultants will be assigned to participate in the process alongside the district team, helping to develop and implement any corrective actions which may be needed, and serving as a liaison between the district and ODE Offices of Exceptional Children and Early Learning/School Readiness.